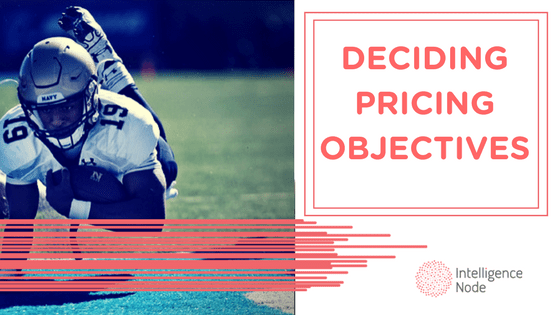 Pricing objectives follow the overall pricing process that reflects the marketing strategy, the attributes of the product or service, as well as customer expectations in terms of price, availability, and quality. Each pricing objective has different incorporated pricing strategies that aim at achieving set business goals. On its own, positioning is a form of strategy that aims at placing your business in the mind of your customers. The end goal of positioning is to create a special (unique, if you will) impression in the minds of your customers so that they associate something distinct and desirable with your image that differs from rest of the marketplace. With that retrospect, positioning can help a business establish products or services in the market. For example, your business might try to compete on price or sell high-end products or get into the budget level market. In either case, the price can indicate a level of quality which is why it’s so important that the price you set for your products or services compliments your overall brand. Another important reason why positioning is important is rather simple. It occurs unrelated to company’s streamlined efforts (a proactive approach) in developing a position. Do little or nothing and your company will still be positioned on the market, albeit unfavorably. Still, if a company takes a forward-looking approach, it can positively influence its brand positioning in the eyes of its target customers and achieve its pricing objective. 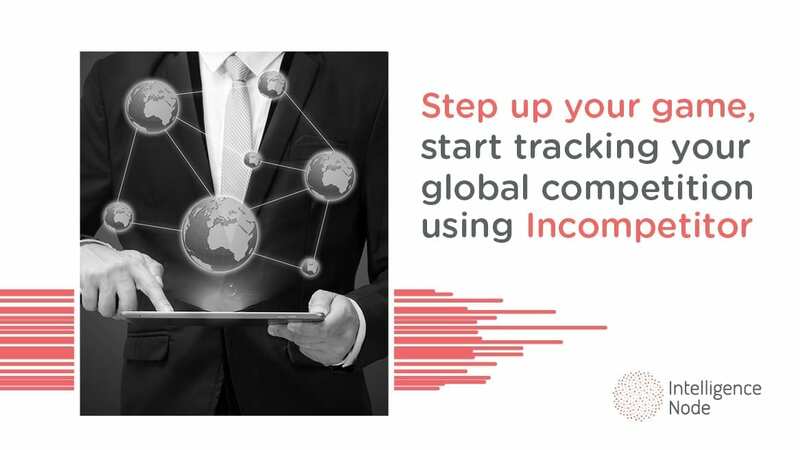 We have already established that the price you assign must be in line with your other marketing strategies and the product attributes. From the marketing standpoint, it doesn’t really matter if you have an existing marketing agenda or formally plan to do so because you need the facts to base it on and the facts say – research. Performing at least some part of the research is simply necessary for a marketing plan that will be used to determine the pricing strategies you plan to implement at the end. The knowledge attained from the research will help you identify the key marketing trends among your target audience. or something else, setting appropriate prices (those that best reflect the quality and attributes of your goods) to your products or services is key. Both your marketing goals and knowledge and expertise of the industry, competition, and the market are crucial. 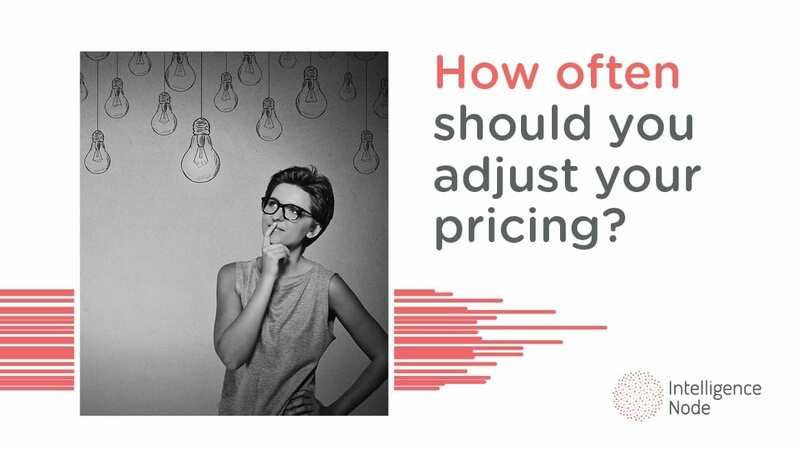 If there is one thing that a business needs to understand in a blink of an eye, it’s the impact of its pricing on sales. That is the fine line between success and failure. Of course, it stands to reason there is very little margin for error which is why a business should evaluate how customer demand might fluctuate with price changes. And how to do this? If your answer was research, you’re on the right track. For existing products or services, a business is free to experiment with prices both above and below the current price so it could determine the impact of pricing on customer demand. If the demand for your offerings does not significantly decrease with raising the price, this is a good indication that taking price increase is realistic. Let’s see how Nike managed that particular situation. In 2014, the footwear and apparel giant went with a new pricing strategy. The company gathered from a market analysis (smart people) that its customers first and foremost appreciated the value that the brand was providing. This, in turn, meant that Nike could charge a higher price for its products and began to do so by raising its prices four to five percent a year. In the end, the company’s understanding of customer demand and value enabled it to increase U.S. athletic footwear sales by $168 million in one year alone. 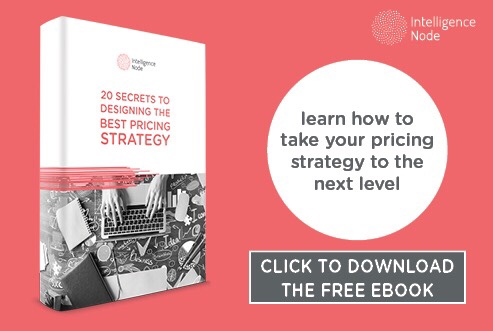 The bottom line is when there are high levels of demand, there is more flexibility in choosing pricing objectives and strategies because customers are less likely to be concerned with the price tag since they really want your goods. Because we are so super, here are two additional tips. First, check if there are entities such as the government that might dictate the price range for your goods. There are some products like milk and services like electricity that have government-imposed regulations limiting the price that can be charged. This principle is known as price control and is not a common occurrence, but still, can happen so it’s best to check for any pricing regulations that apply to your industry or goods. Secondly, the antitrust laws, especially in the US, require that each company establishes prices and other terms (shipping fees, warranties, discount programs, etc.) on its own, without any agreement with a competitor. This type of collaboration is called price fixing and all you need to know further is that it is illegal and subject to criminal prosecution. Move along, nothing to see here. your business at the current time. Just remember you are not limited to these three ways nor should they prevent you from changing objectives or using different strategies as your business evolves or changes.